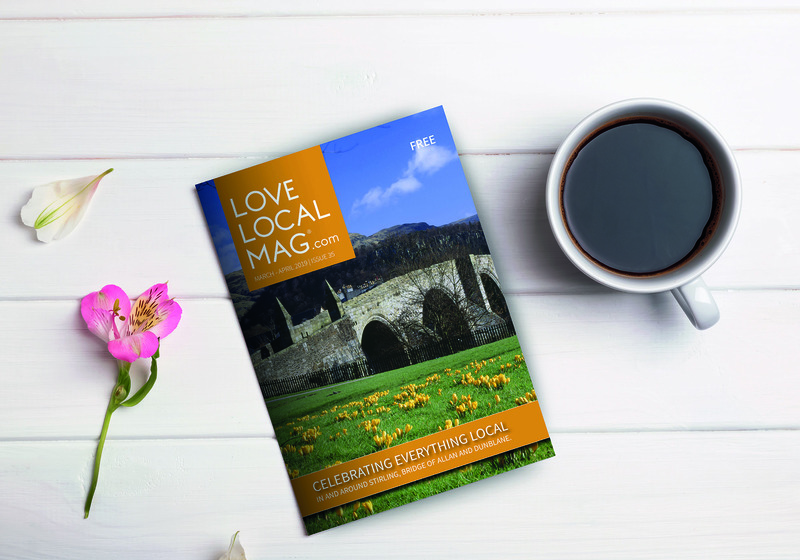 Welcome to Love Local Mag, the local magazine celebrating everything local in Stirling and Clackmannanshire. 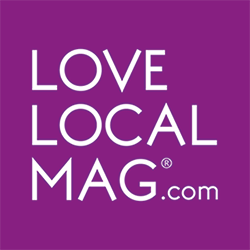 Love Local Mag is a free magazine delivered by the Royal Mail to 33,000 homes in Stirling, Bridge of Allan and Dunblane and 28,000 in Clackmannanshire. You can also pick up a copy in Stirling bus station, Thistle Centre, Stirling Arcade and The Spiers Centre – or read online.